FOUR SPONSORS TO LOCHTE: YOUR IMAGE IS NO LONGER NEEDED! Stop lying about your Rio police incident! The fallout from Lochte’s story about being robbed at gunpoint in Rio — a tale the Brazilian police said was not true — continued yesterday when four companies said they would end business partnerships with Lochte, a 12-time American Olympic medalist swimmer. 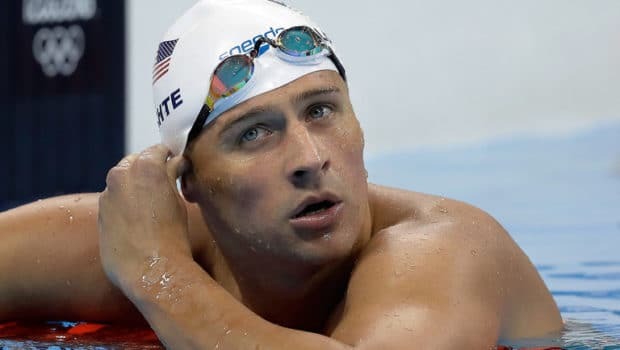 After a week of intense international media attention and anger in Brazil, the financial repercussions were swift for Lochte as Speedo USA, the luxury clothing retailer Ralph Lauren and the mattress company Airweave all announced that they would part ways with him. And Syneron Candela, a company that sells hair-removal devices, told Reuters its relationship with the swimmer ended on Sunday. 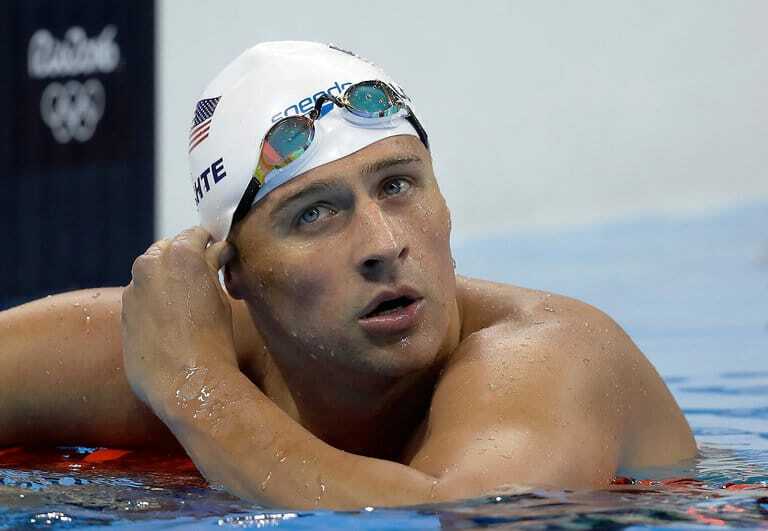 Speedo USA said in a message on Twitter that it would instead donate a $50,000 portion of Mr. Lochte’s fee to a charity to help Brazilian children. “While we have enjoyed a winning relationship with Ryan for over a decade and he has been an important member of the Speedo team, we cannot condone behavior that is counter to the values this brand has long stood for,” the company said in its statement. Previous RIO OLYMPICS A TV DISASTER FOR COMCAST, WITH A BIG RIPPLE EFFECT! Next PHILLIES GOMEZ, HELLICKSON COULD BE OUTAHERE BY AUGUST 31! 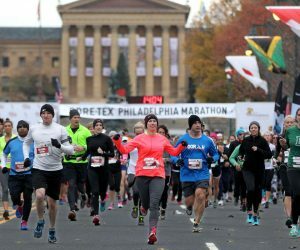 THE PHILLY MARATHON HIGHLIGHTS THIS WEEKEND! 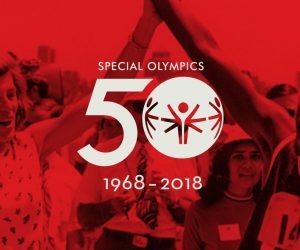 SPECIAL OLYMPICS CELEBRATES 50 YEARS OF CHANGING THE WORLD! IT’S FINALLY MAY! 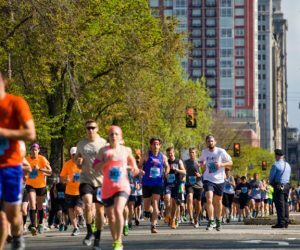 AND HERE COMES THE BROAD STREET RUN!